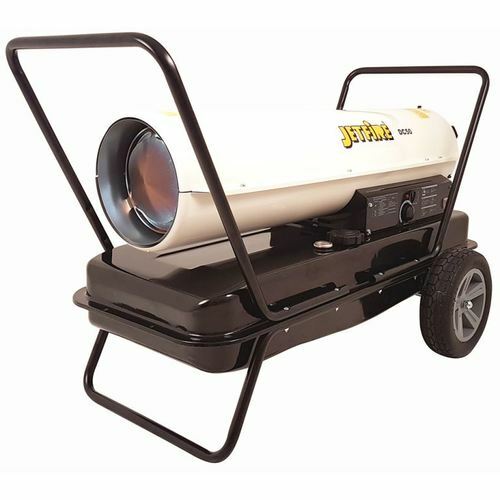 The very versatile Heat Dragon can be placed in a frost prone area of your vineyard/orchard and left as a stationery unit. 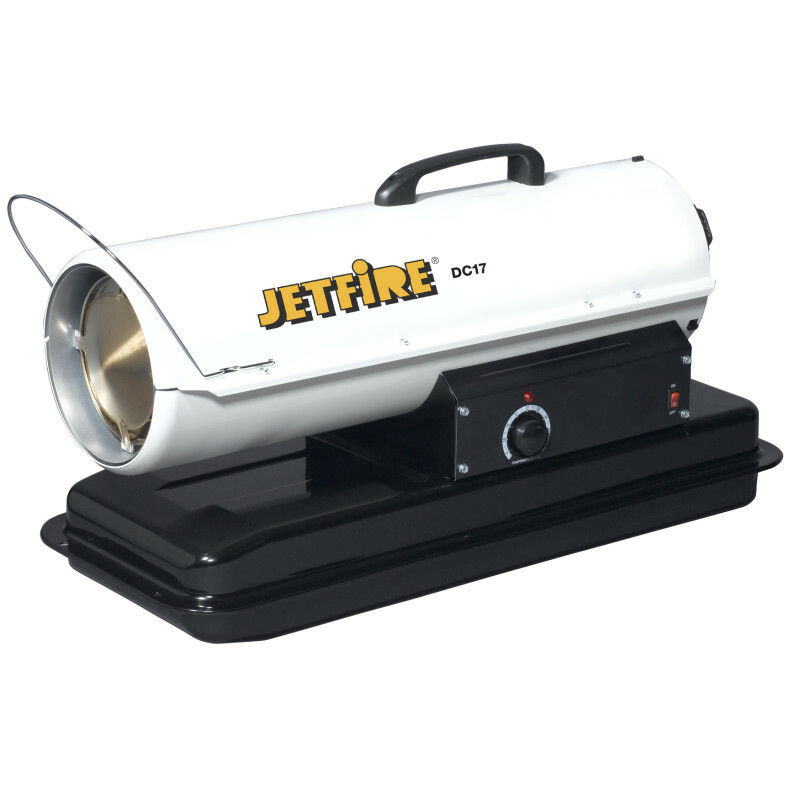 It will combat frost by consuming 50,000m/3 per hour of cold air and heating it up to 80 degrees Celsius. 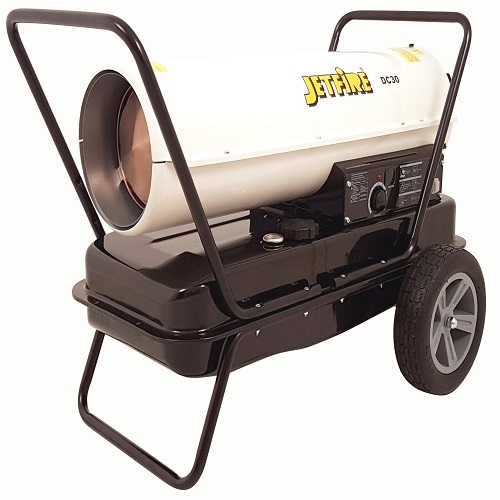 Thus giving you a double benefit effect, removing cold air plus adding the warming effect of heat. 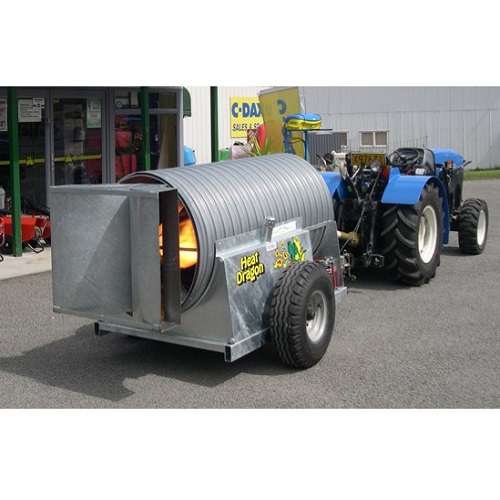 The Heat Dragon can also be used as a mobile unit in flat orchards, with the twin outlet ducts it will cover an area of 2 hectares up to a maximum of 4.5 hectares. The twin tail ducts direct the airflow out sideways, if the unit is to be driven around the vineyard/orchard for frost protection. 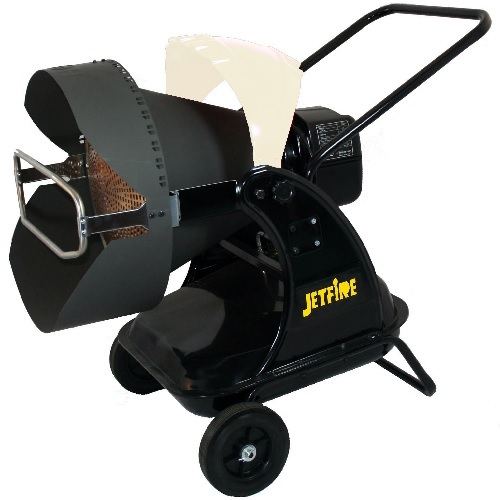 The Heat Dragon can also be used in conjunction with existing frost fans, windmills and other air displacement methods. Diesel fired, permanent spark ignition system, Fuel shut off by the flick of a switch. Will work against a radiated frost as well as a wind borne cold air mass. Being a Mobile unit, the Heat Dragon can be used in various areas as well as in conjunction with existing wind-mills.